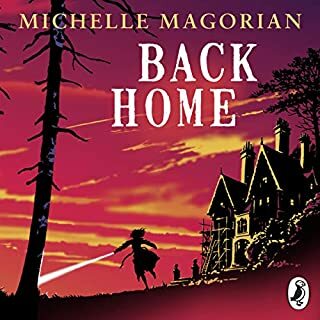 Penguin presents the audiobook edition of Back Home written and read by Michelle Magorian. Back Home tells the story of Rusty, returning to England after being evacuated to America for five years in the Second World War. After five happy years in America, Rusty must return to England: the place she used to call home. But it doesn't fell like home. Rusty's mother is like a stranger, her little brother doesn't know her, and why does the food taste so bad? Rusty just can't get used to the rigid rules and rationing and her strict new boarding school. It is the summer of 1943, and war continues to rage. For Rose and her sister Diana, it’s a time of independence and self-discovery as they find first loves. 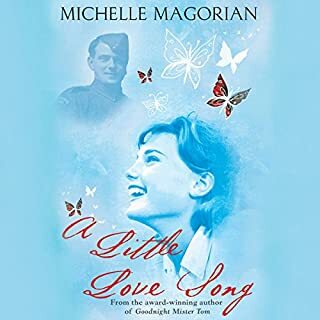 But when Rose unearths a love story from another war, she discovers an extraordinary secret and must ask herself: is she really in love? Read by the author. The Second World War has ended, but Henry is fighting his own battles. He misses his father, who died a war hero, and his only distraction is the cinema. But everything is about to change. When Henry develops an old camera film he uncovers a mystery, and events spiral until his life resembles the drama of the big screen. Like a bomb waiting to explode, Henry's discovery will shatter his world. A powerful, gripping, and truly epic story that won the Costa Children's Book Award 2008. 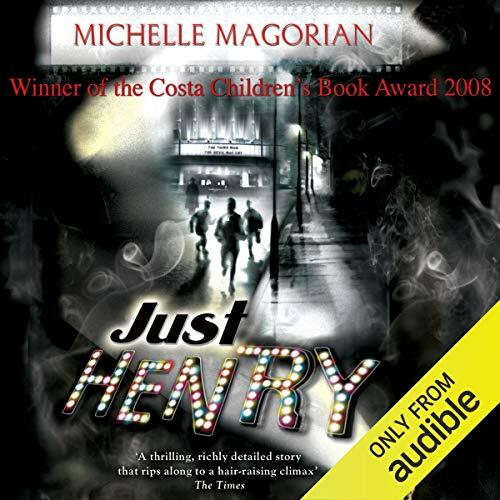 ©2008 Michelle Magorian (P)2014 Audible, Inc. I wasn't sure whether to buy this 'book'. 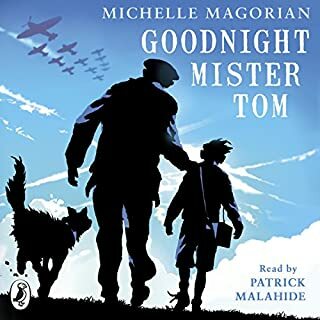 I've read Goodnight Mister Tom, and was impressed, but the reviews for Just Henry criticised the book for being 200 pages too long. I also didn't really like the idea of dealing with war-time horrors (don't worry, there aren't any horror-genre related incidents etc), and of course, an audio book of this length would require some dedication. Well. I loved it. I couldn't unplug the earphones. There are so many things about this book which are amazing. The main one for me is the fact that the book finished when it was ready to and not suddenly, leaving you wondering what happened next. The additional 200 pages were a rare luxury allowing the reader to feel able to say goodbye to the characters that had so imprinted themselves in mind and memory. Having been on a journey of growth, discovery, re-discovery, learning and on-the-side investigating with a group of admirable teenagers, you can't just be expected to ditch the characters because the page count has stacked up a bit. Issues that this book deals with: dyslexia, prejudice, history of entertainment; altruism, coping with stress, gender issues and many more. After listening to the book I felt compelled to check with family members of a 'certain age', whether attitudes expressed in the book really existed - and they did. It set off a whole talking point. They are now interested in listening, for nostalgia, so that they can relive all of the old movies that they saw each Saturday (movies are a neat anchor to the past in this book). Whilst this may sound odd (considering the issues this book covers), its actually a feel good book. A "diamond in the dung heap" of real life. My first encounter with this story has been the audio version. It was beautifully read. 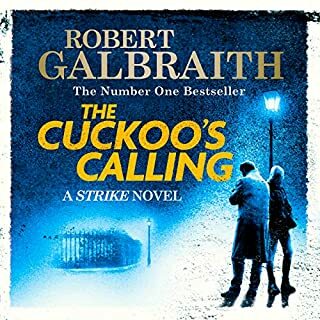 The narrator is so good with vocal characterisations, speed and nuance that the sound enhanced the story line. 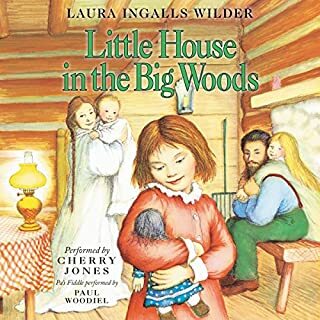 I came across this when browsing Audible and am so glad I bought it. It has much to offer both young and older readers and I thoroughly enjoyed it. 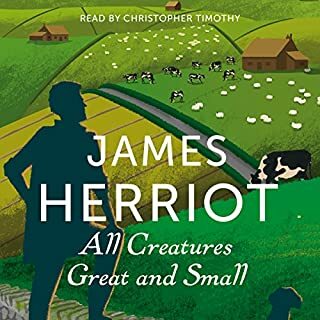 This audiobook made me look forward to return to it each night. I love an engrossing story filled with nuanced, complicated characters. The narrator is terrific. The voice he uses for the villainous grandmother made me want to punch her in the face. Well done!